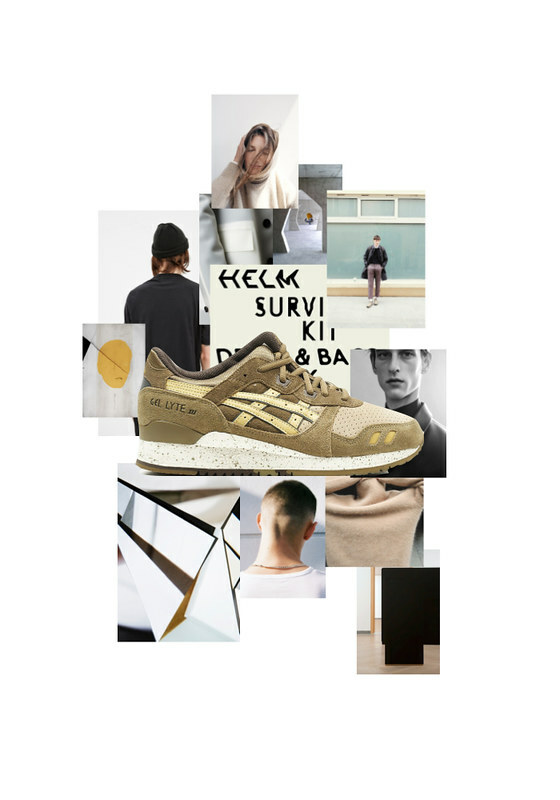 Big crush on these khaki and red sneakers from the Crane & Turtle pack by ASICS Tiger. 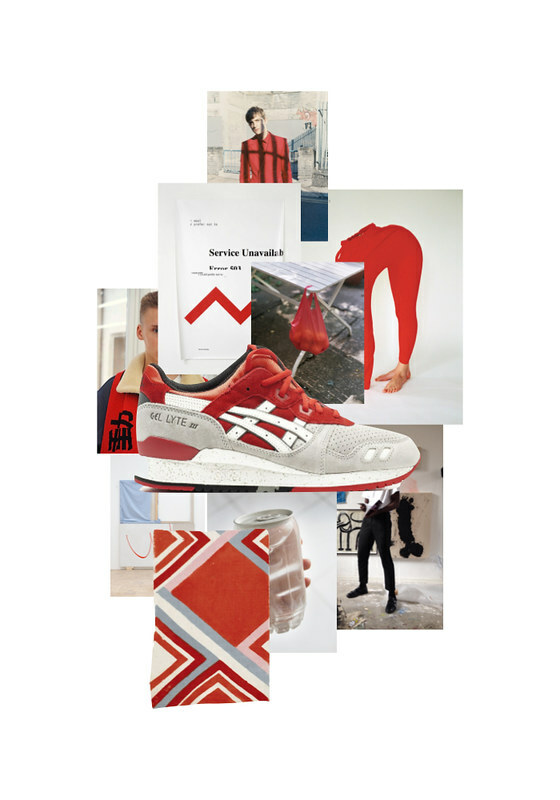 Gel Lyte III is an iconic sneaker, born in 1989 and fresher than ever. Make sure to grab one of these beauties when they hit the shelves on April 1st.